Hannah Ryggen, Modern Art Oxford, 11 Nov – 18 Feb 2018 I’m always excited when Modern Art Oxford introduces a new exhibition and this one is going to be a corker. Hannah Ryggen was one of Scandinavia’s most outstanding artistic figures of the 20th century, an impassioned artist responding to the socio-political events of her time, from the the rise of fascism and the Nazi occupation of Norway, to nuclear power and media coverage of the Vietnam War. This is the first major presentation of the artist’s work in the UK and surveys her career from early portraiture through to the intricate tapestries that characterised her career from the 1920s onward. Don’t forget that Modern Art Oxford is free entry, and there’s a corker of a cafe on site too. No Bruce Munro light installations this year at Waddesdon Manor (he’s up the road on the approach to Bicester Village) but instead there are several light shows to enjoy as dusk falls. 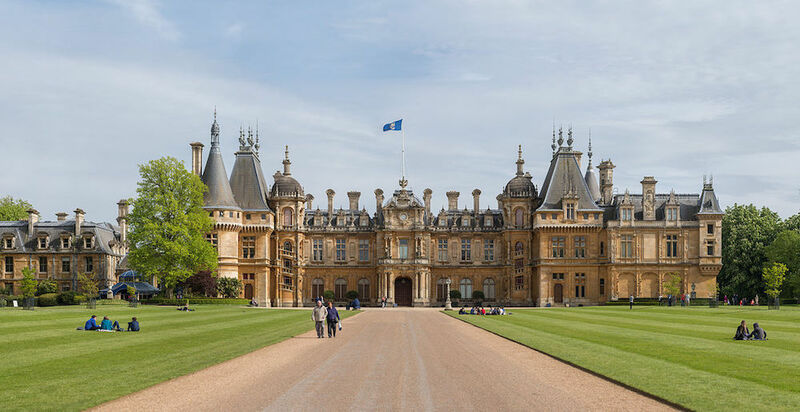 Waddesdon Imaginarium is a light and sound show projected onto the Manor’s façade including roaming porcelain animals, dancing musical clocks, cascades of flowers, and 18th-century portraits, accompanied by an original score composed by students at the Guildhall School of Music. Also worth checking out is is Electric Menagerie, light-based artworks throughout the grounds by American artist Lauren Booth, inspired by the real and fantastical animals associated with Waddesdon (Baron Ferdinand collected a ‘zoo’ of animals and birds to amuse his weekend party guests, including antelopes, kiwis and even kangaroos). Check out Dylan, Rolo and Murphy (2017), three Neon Goats placed on the rockwork, and her neon Parrot, Bleeding Heart Dove and Rothschild Mynahs created in response to the 1889 Aviary. A treat for classical music lovers. The string players of the Oxford Philharmonic come together for an evening of impassioned music spanning the close of the Romantic era to the mid-20th century. Brahms’s String Sextet features exotic and unusual chord structures and innovative contrasts. This is followed by Webern’s charged and emotive Langsamer Satz, inspired by a hiking holiday and rooted in post-Brahmsian tonality. To conclude, a condensed version of Strauss’s Metamorphosen, originally scored for 23 strings, and composed during the closing months of the Second World War. And now for something completely different. 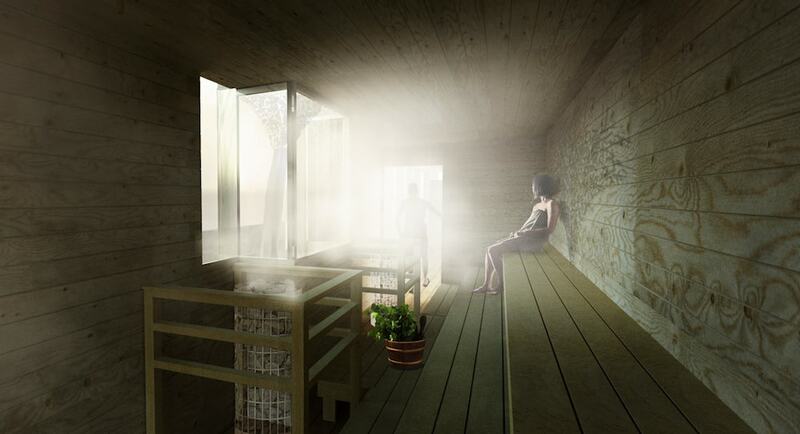 Why not warm up and unwind in a one-of-a-kind Finnish sauna experience in the heart of London? There’s a specially designed Nordic sauna that on the Queen Elizabeth Roof Terrace, combining beautiful Nordic design with a bespoke artistic commission. If 90 degrees celsius is a bit sweaty for you, cool down in the open air (or with cold water buckets – go on, dare you! ), while enjoying some stonking views of the Thames below. 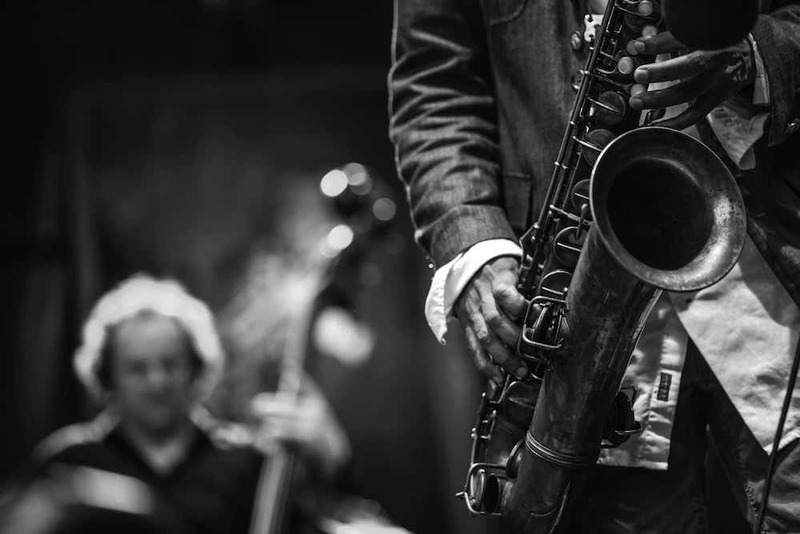 One of the biggest jazz festivals in the world, with ten jam-packed days of international talent. This year the numbers are dizzying – more than 350 performances in 60 venues with many of the events free. 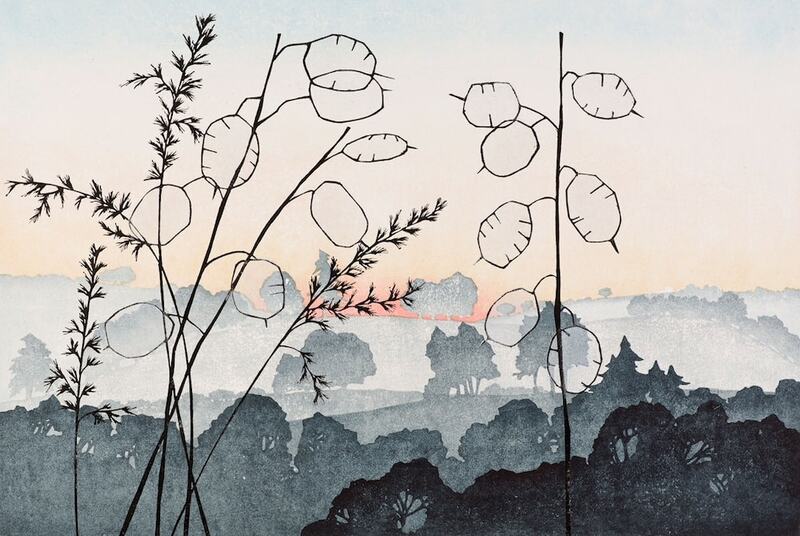 ‘Vale Dawn’ by Laura Boswell. Here’s an opportunity for some early Christmas shopping! This quirky fair will exhibit works of art by both national and local Bucks artists, all of which are available to buy and be taken ‘off the wall’ on the day. You can expect paintings, photographs, prints, ceramics, jewellery and sculptures with prices starting from £30 (profits support the work of the Museum). Exhibitors include Hannah Firmin, known for illustrating the No. 1 Ladies Detective Agency books and Laura Boswell, one of only 6 artists in the world to be selected in 2009 to attend the Nagasawa Residency in Japan. A curated evening of music, mixology and food. 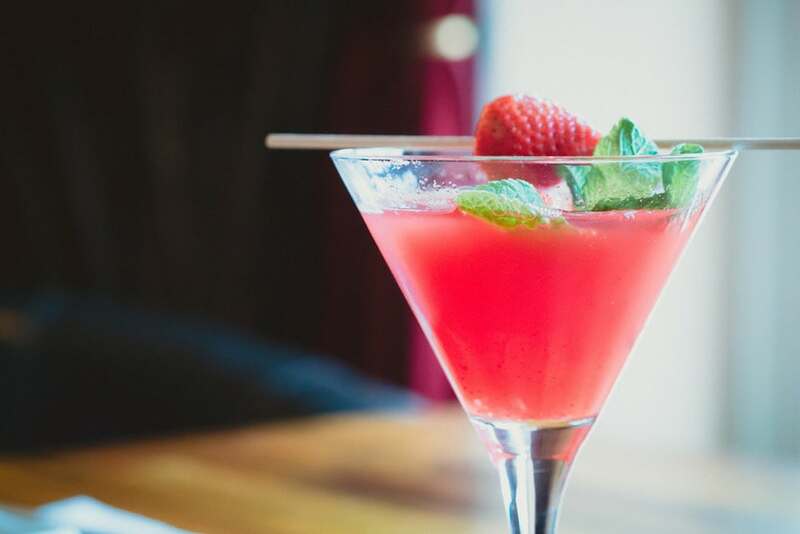 The Dancing Souls, an improv piano and sax duo will be providing the soundtrack to your masterclass in shaking, muddling, stirring and ‘smoke infusing’ cocktails – with a mixologist who worked for Merlin (of ‘First Dates’ fame!). Tickets are £10. 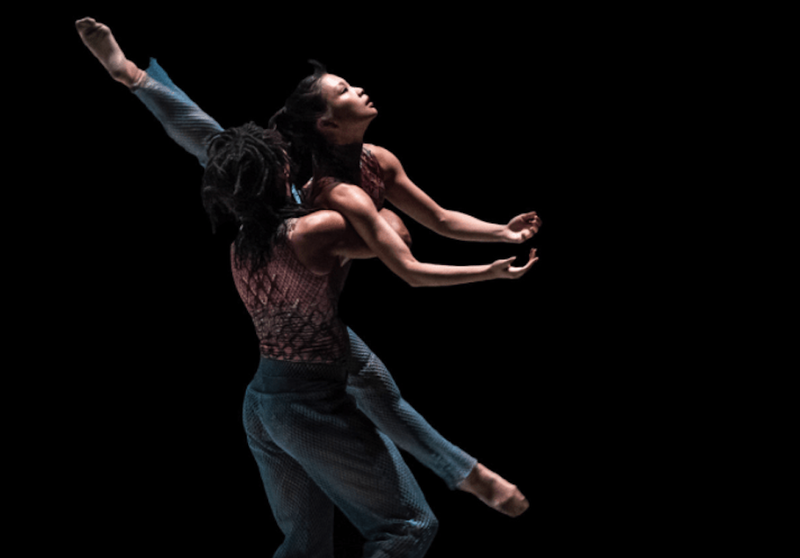 Rambert is one of my favourite dance companies so I’m excited about this week-long programme opening up the work of the company through performances, tours and workshops at their studios on London’s South Bank. New additions to this year’s programme include a live drawing session of company rehearsals and a residency from ERRATICA, who will spend a month at Rambert developing a prototype for a new interactive dance film installation. Can’t quite be bothered to go into London for the experience? Rambert Live will livestream of a day in the life of the company, so you can wear your leg warmers and langorously stretch out from the comfort of your sofa. Wow, we women are in the middle of a hell of a movement aren’t we? 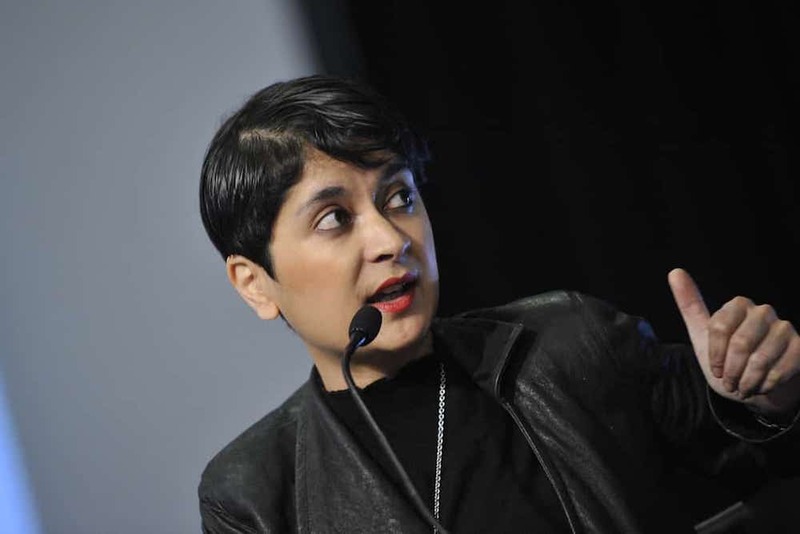 Shami Chakrabarti’s book ‘Of Women’ is a powerful polemic on why women still need equality and how to get there, and she’s coming to the Sheldonian to spread the word.The talk will be introduced by Mark Goldring, Chief Executive of Oxfam. Shami Chakrabarti is Britain’s leading human rights campaigner, Labour’s Shadow Attorney General member of the House of Lords. Chakrabarti was the Director of Liberty, the National Council for Civil Liberties from 2003 to 2016. Her bestselling book On Liberty, an impassioned defence of human rights, was published in 2014. Fantastic concerts for kids 4-8, with The Oxford Philharmonic, with Alasdair Malloy presenting. Pre-concert activities start at 2pm, and the concert ends at 4pm. This started just last week, Brings together over 50 of Cézanne’s portraits from collections across the world, including works which have never been on public display in the UK . 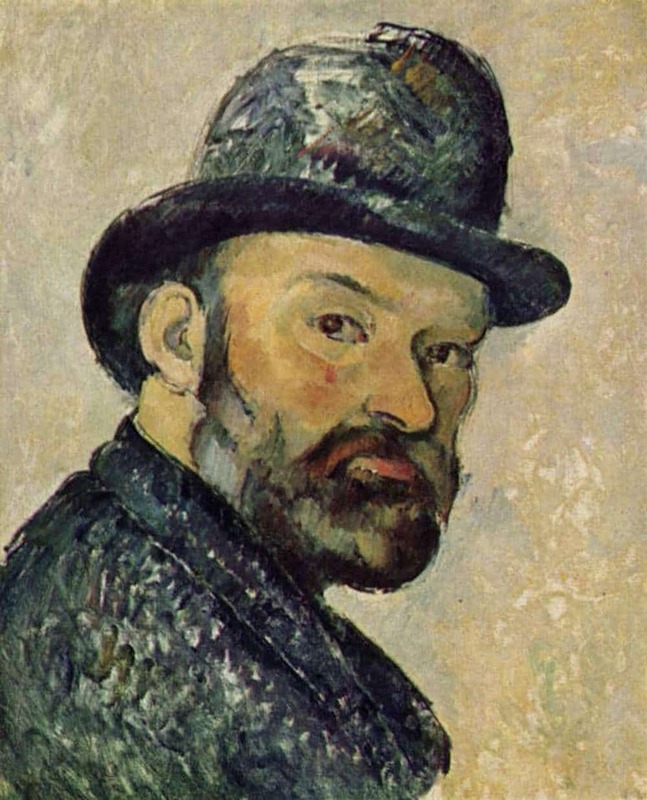 Over a working life of some forty-five years, Cézanne made almost 1,000 paintings of which around 160 are portraits and this exhibition offers a fascinating insight into this central aspect of his work. A slightly strange combination, but kind of intriguing. 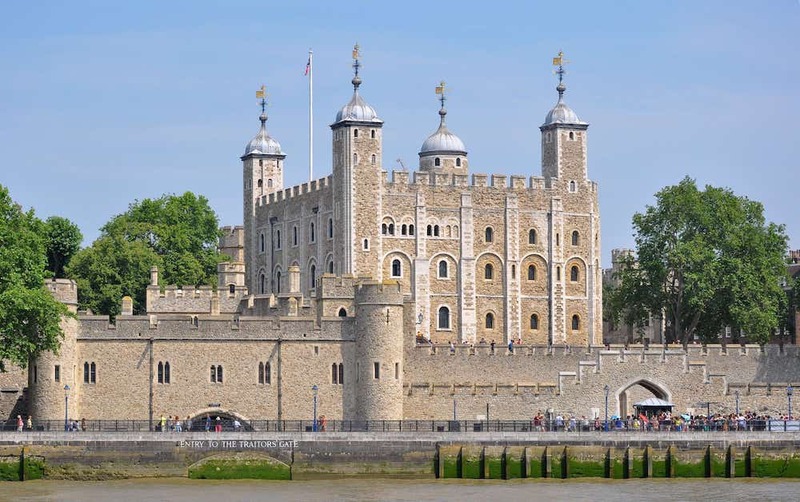 First performed in 1742 Handel’s Messiah is one of the most famous works of classical music ever written, and er, The Tower of London is well famous too! Actually, the concert takes place in the intimate Chapel Royal of St Peter ad Vincula within the Tower, a similar sized venue to when the original was performed. Want to petrify your kids? Course you do! There are Family Tours on 5 Nov at 6.30 (and also 7 Jan 2018, but seriously I’m not even thinking next year yet!). 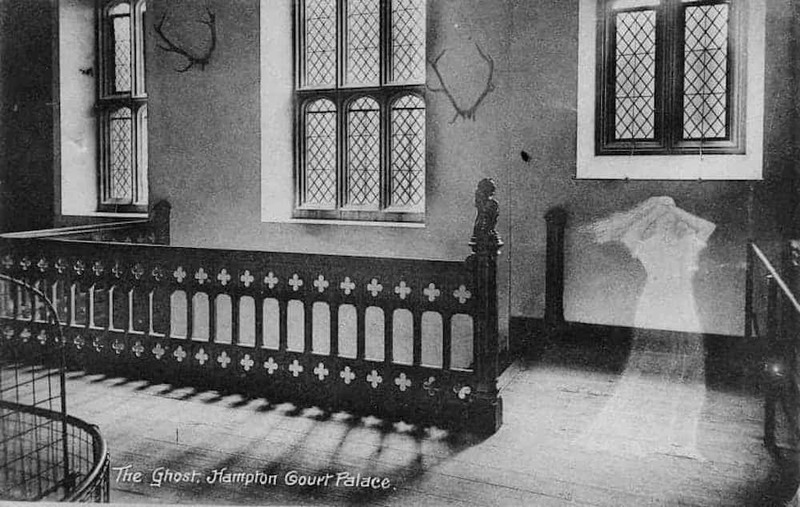 It’s a 75-90 minute walking tour hearing stories of ghostly apparitions and paranormal activity Minimum age is 8 years and a maximum of 3 children per accompanying adult. 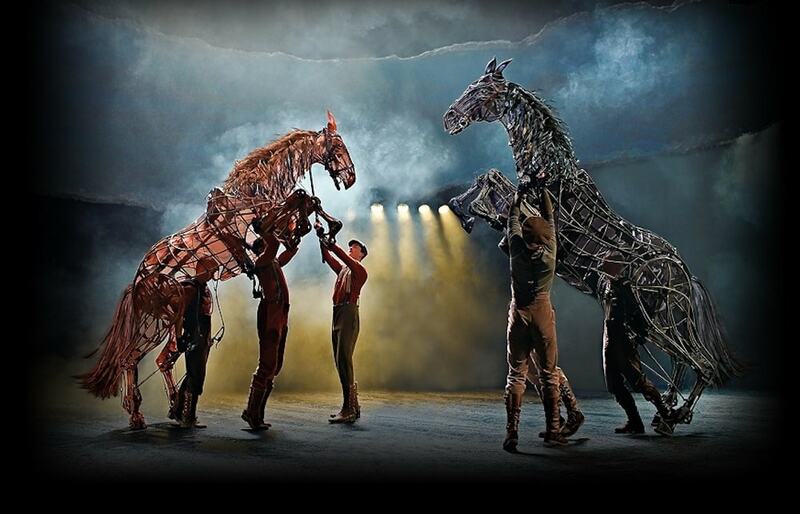 So excited that the outstanding National Theatre production of War Horse is coming to Oxford New Theatre soon. Based on the novel by Michael Morpurgo and featuring those incredibly life-size puppets of the horses, it’s bound to be a total sell-out, so please don’t leave it too late. Pass me my legwarmers, high leg leotard, and heavy dute welding visor – I’m ready for my Flashdancecloseup. Eh, what do you mean Joanne Clifton already has the lead role? (*sigh*) Yes tis true, the current Strictly champion continues her successful foray into musicals taking on the role of Alex, tomboy building site worker by day, gyrating sweaty permahaired foxtress by night. She stars with A1’s Ben Adams in this touring production that has me more excited than I dare express.